Enjoy your stay by Scooter Rental Amalfi Coast! Call now Scooter Rental Praiano ML Porter to make your reservation! Scooter Rental Amalfi Coast ML Porter, in Praiano, give own customers an impeccable service and the best experience to travel by scooter through the beautiful Amalfi Coast. Our Agility Plus 125 R16 are fully customized: two safety helmet, bag case, delivery and pick up where you want on request. 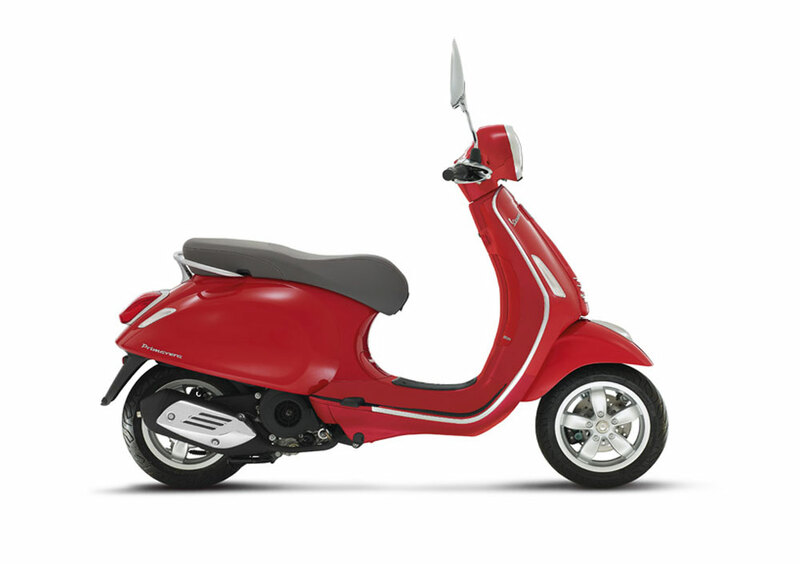 Agility Plus 125 R16 scooter is easy and practical to ride and to get around Amalfi Coast with fun. 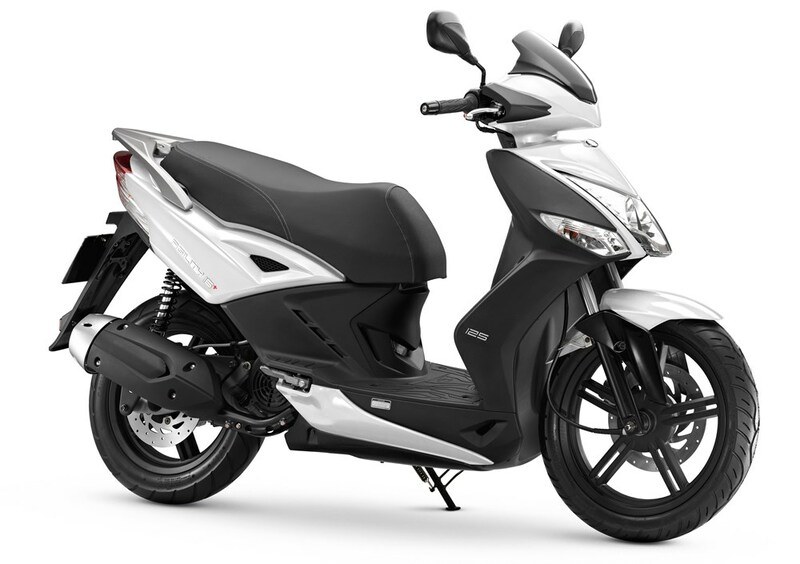 Scooter Agility Plus 125 is the top for performance, quality, and reliability, ride and comfort! We guarantee professional customer assistance H24. ML Porter, in Praiano, offers a special discount for long rental periods from the third day. Call now to make your reservation for rent a scooter on Amalfi Coast! 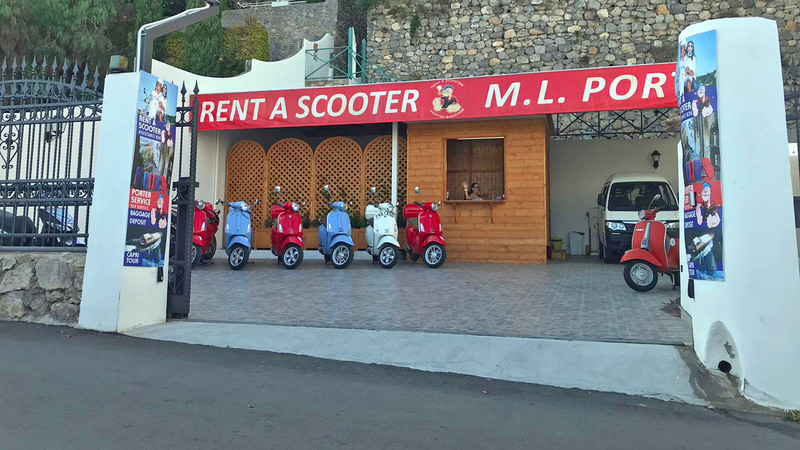 ML Porter offers several solutions to improve your Scooter Rent on Amalfi Coast, such as baggage storage, luggage transfer for your chosen accommodation, to enjoy all your time in the beautiful cities of the Amalfi Coast, before you check-in or after your check-out to keep your bags safe! Scooter rental Praiano ML Porter provides delivery and picks up your luggage to/from your hotel, bed, and breakfast, holiday house. 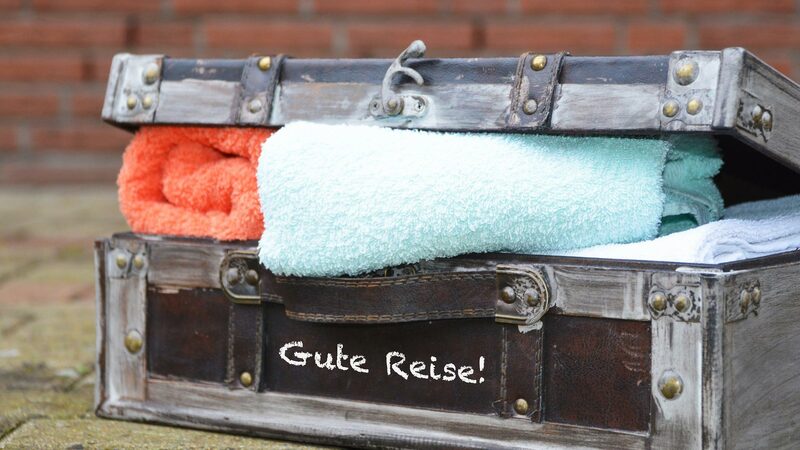 Our service is safe and cheap! Get around Amalfi Coast by scooter rental and explore its historical and natural beauties! Scooter Rental Amalfi Coast is easier and convenient! Scooter Hire ML Porter in Praiano provides you the best rental scooter experience! 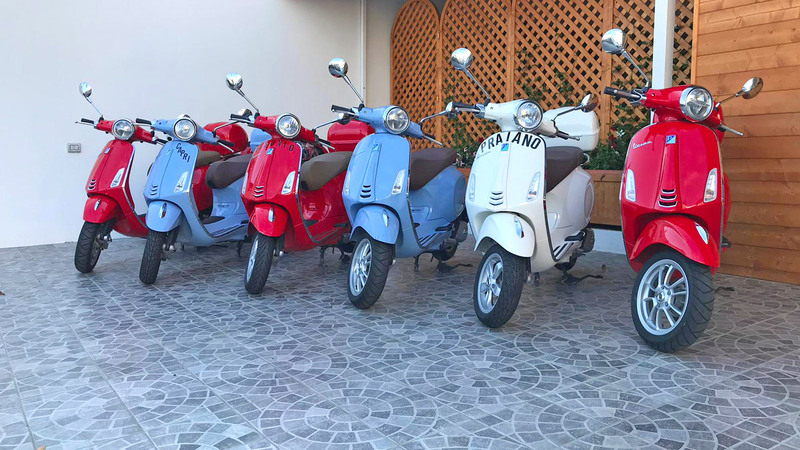 Our fleet of scooters is the top to get around the Amalfi Coast with style. 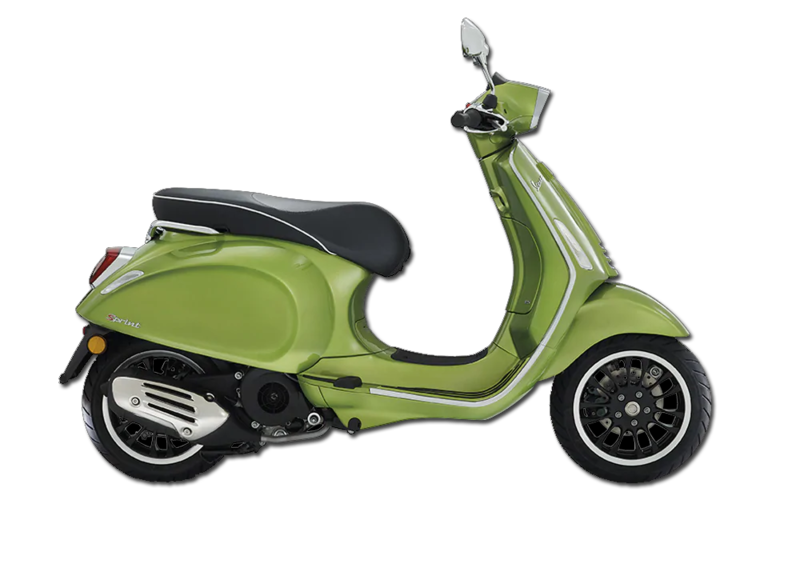 Very important, not to be forgotten for the booking and delivery of our scooters, the kind customers must have a valid driving license B, identity card, and a credit card, and also, for children under eighteen, a certificate of parental permission to rent the scooter. 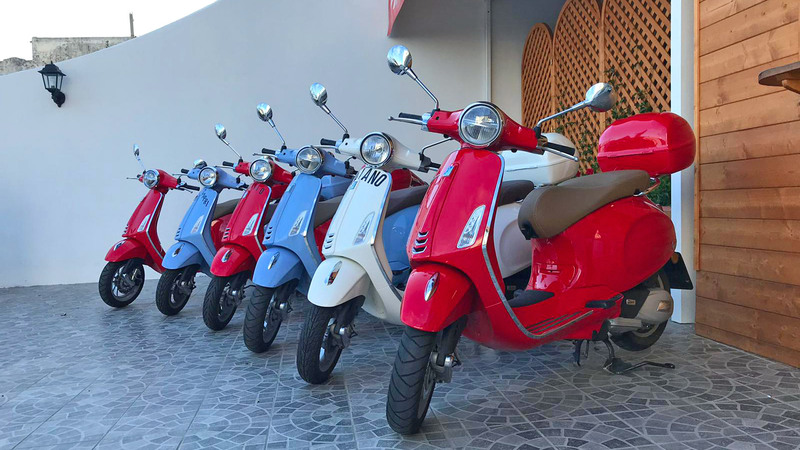 Our scooters are the best way for tours around the Amalfi Coast, overall during the summer time! Overall in Spring until Fall the weather on the Amalfi Coast is perfect by renting a scooter. In Spring the traffic is moderate and there are several sea-view points to stop and admire the panoramas. Riding scooter around the Amalfi Coast you will find a lot of traditional restaurant without problem for parking. 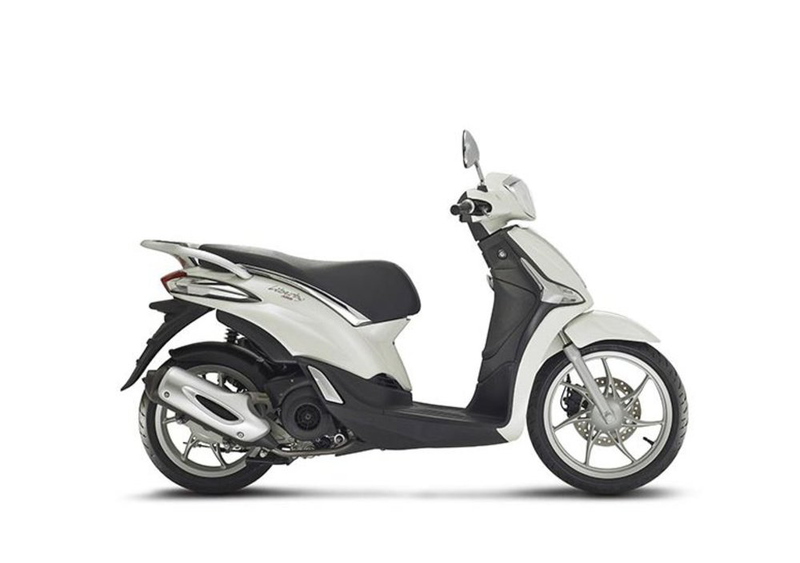 Hiring a scooter you will cover considerable distances among the beautiful locations of all the Amalfi Coast. Book online now! For a dream holiday in Praiano and on the Amalfi Coast find out our services of a rental scooter, door to door luggage service and storage.